Chase Atlantic: "We went hard, and it's paid off!" Aussie newcomers Chase Atlantic have been building hype like no one else. Published: 10:45 am, November 05, 2018Words: Steven Loftin. "The internet started all of this." Backstage after Chase Atlantic's debut UK appearance at Reading Festival, frontman Mitchel Cave hones in on why there was a fever-pitch crowd awaiting them, and what brought them here in the first place. "If the internet did not exist, then we would not be where we are." 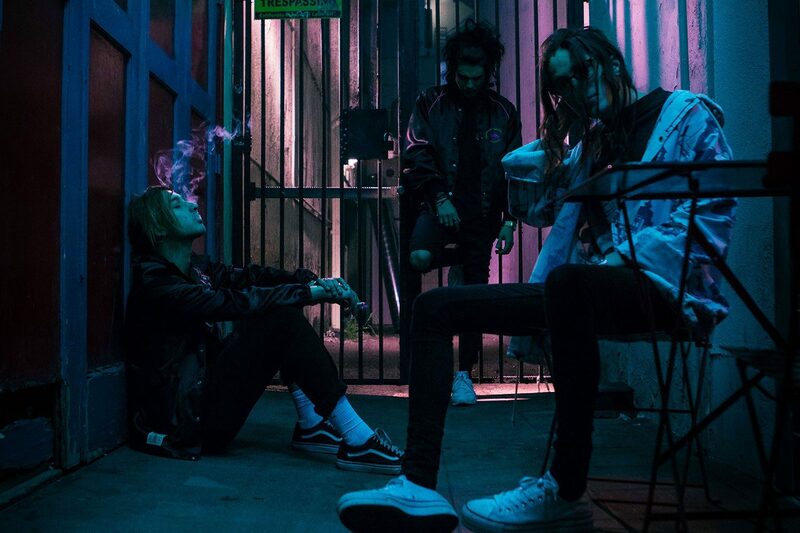 Chase Atlantic are a part of a burgeoning scene of young acts that refuse to bow to any formal idea of genre boundaries. 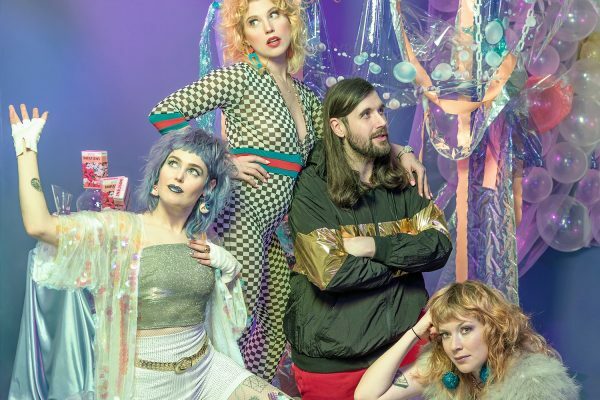 There are calls to all manners of culture and music, but most importantly they're doing everything themselves, including venturing away from the Australian confines on the other side of the world to stir some serious buzz. Consisting of brothers Mitchel and Clinton Cave, along with Christian Anthony, before Chase Atlantic they had a few YouTube channels between them, one of which was soon repurposed for Chase Atlantic. Mitchel and Christian even auditioned for the Australian X Factor in their former band What About Tonight and made it to the dizzy height of eleventh place. 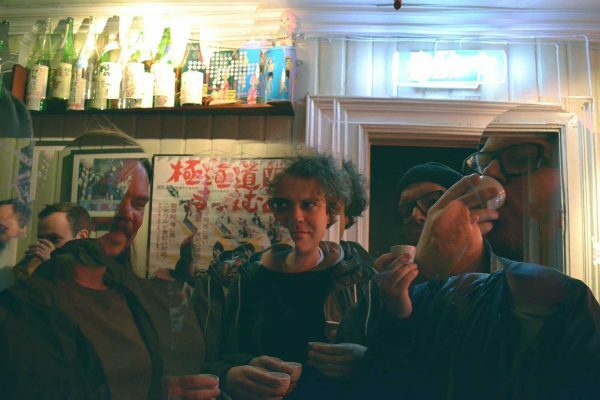 The three-piece amalgamate influences of hip-hop, R'n'B and rock, with extra tinges of glittering indie and shoegaze. Oh, and saxophone courtesy of Clinton, of course. With this melding of sounds, thankfully there's no fear they'll lose any actual identity according to Mitchel, but it also means that people will jump to the nearest easy picking to shoe-horn them. "At the beginning, we were copping a lot of flack for sounding similar to The 1975," he admits. "But we're so far away from that now. It wasn't even a conscious decision to move away from that sound. We just grew out of it." "I feel like we're similar in the sense though that they do their own thing - and they still have a big following," Clinton continues. "In a way, they pioneered their sound," Christian muses, "and now a lot of people are trying to be like them. It'd be cool to have a similar thing for us, to pioneer our way." "At the beginning, we were copping a lot of flack for sounding similar to The 1975"
The open darkness of their lyrics proves that, as a band, they're incredibly self-aware. Chase Atlantic know how to be to the point while free falling into an industry that's pretty treacherous. 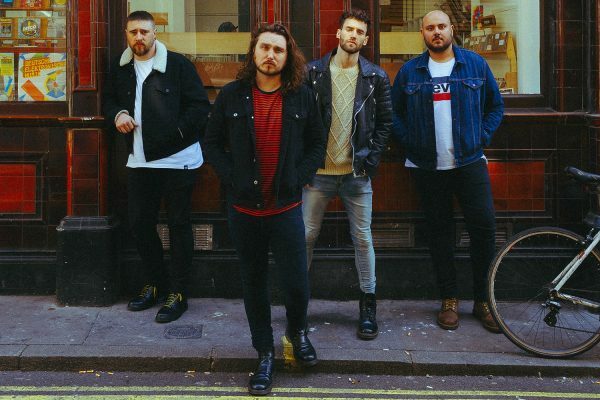 Single 'Into It' cracks open the new world they inhabit: from the dedicated crowds chomping at the bit halfway around the world to signing to Good Charlotte's MDDN Records, Chase Atlantic are indeed ‘into it'. "From a lot of peoples perspectives it might look like an overnight thing," Clinton starts. 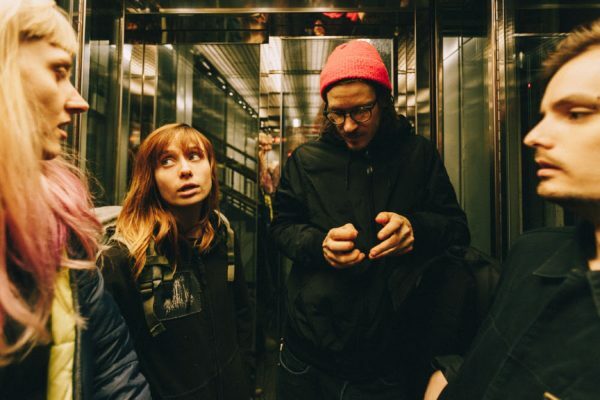 "But we've been touring - we've done like 110 probably shows this year. It's a very gradual thing with everything we've released. Every show slowly moves forward. It's a very long process, but I feel like if you're able to do it this way you're able to stick around a bit longer." "That's the great thing about streaming sites," Christian acknowledges, "and having all these different ways to listen to music. Some sites are more popular with different styles." As for the inspiration for all of this experimentation, and vibe seeking, well, Clinton says it's from "the deep, dark parts of our brain." Mitchel laughs: "We just do things we like and see where that's going, and then be like, ‘Well, we should start doing that more'. Since the release of their self-titled debut in 2017, things haven't always gone to plan, however. "We had a bit of a setback with business stuff," Clinton reveals, "but it's the industry, that happens. We've been set back a lot this year. "People underestimate how hard the visa situations is. We were able to go over there [to the United States] to do meetings, but we couldn't play shows without a work or business visa. We weren't allowed to play shows until we got a better visa, and we couldn't get a better visa unless you've got a proper team behind you. It's a tough process." "But also we're [now] playing shows. We're compensating," Mitchel adds. "We've got the hard yards out of the way, we could've waited and only played a few shows and kept making music, but we really stuck our foot in the door." "We went hard, and it's paid off!" Christian enthuses. "We get to travel the world; we've never even been to Europe before!" While the internet gave them their start and continues to bestow them opportunities, it does have its drawbacks. "It's also a bit of a curse as it's so saturated," Clinton muses. "There's a lot of music being uploaded every day," Mitchel exclaims. 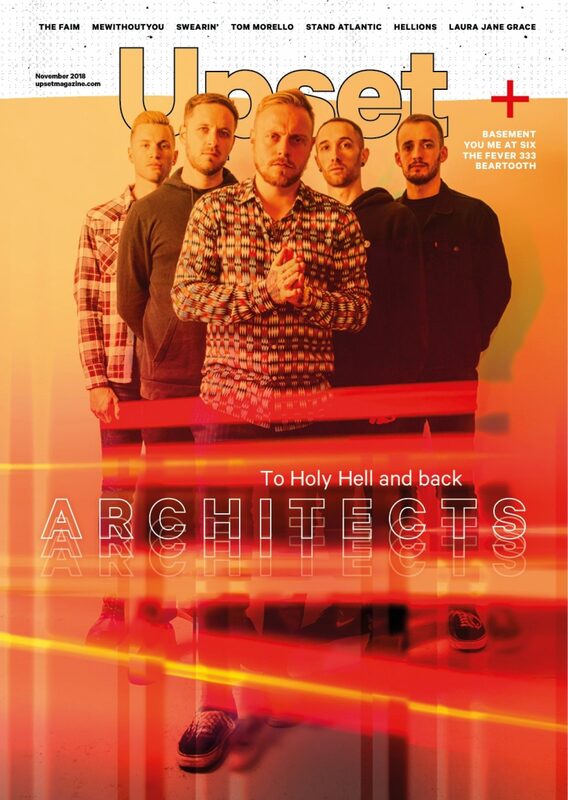 "There's an album coming out every day. You've just got to have the confidence behind yourself to know that what you're doing is pushing boundaries and being a little bit different." 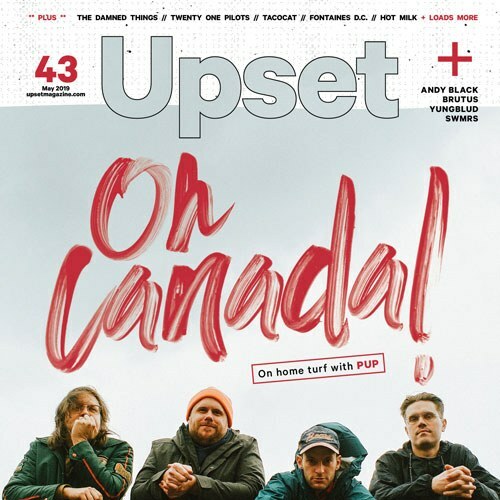 Taken from the November issue of Upset. Chase Atlantic tour the UK from 5th December.